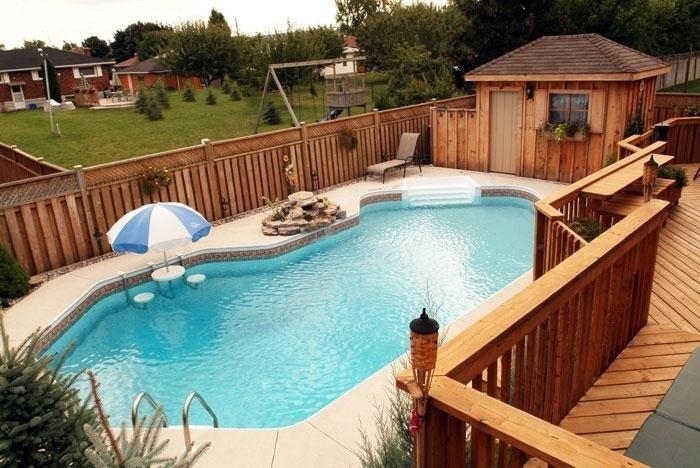 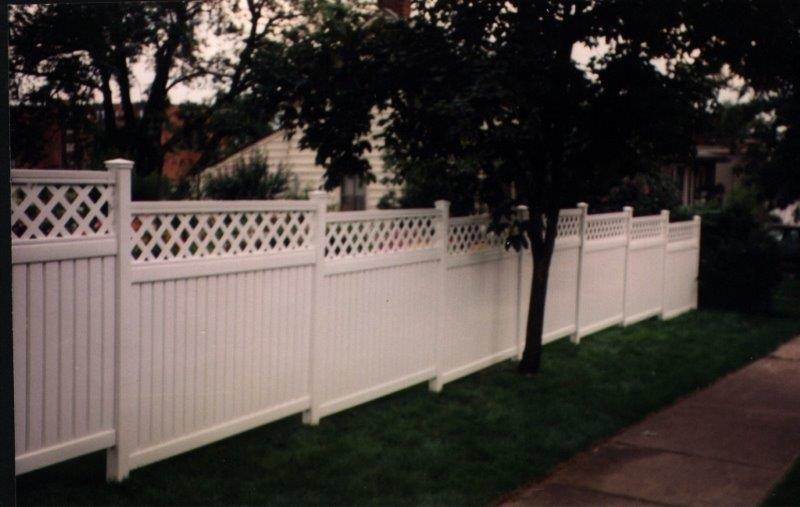 Fences aren’t just about meeting your area’s pool code. 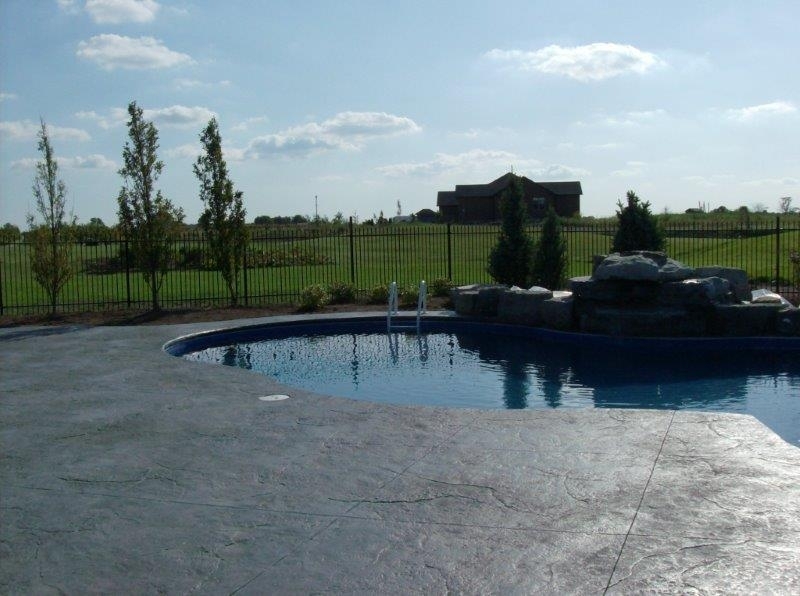 They are also an opportunity to accent your backyard oasis with elegance and flair. 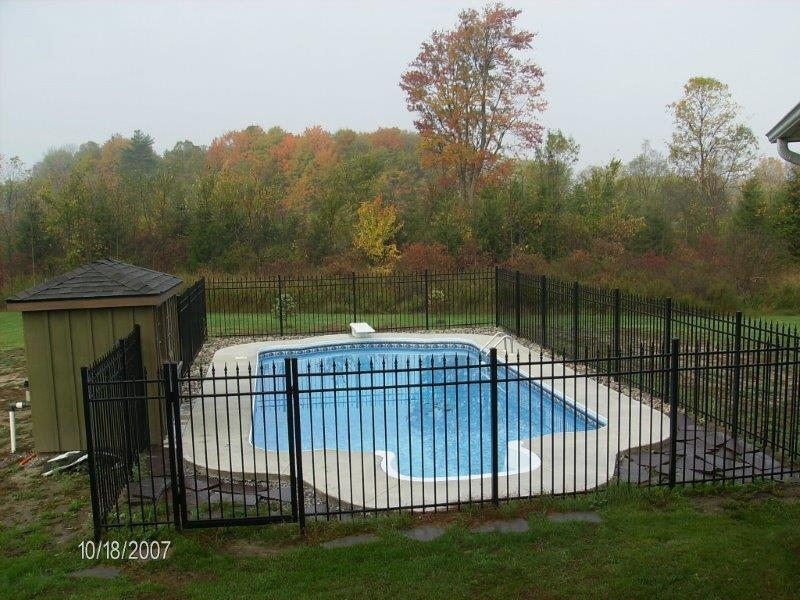 With a fence from Elegant Aluminum, the form is never overshadowed by the function. 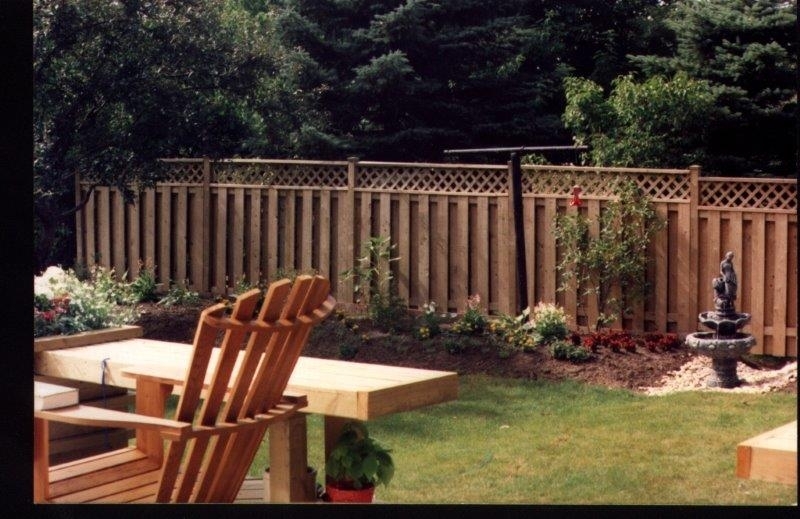 To meet individual tastes and styles, we at The Pool Place, can customize your fencing and decking with vinyl, aluminum and pressure treated wood depending on what works best for your landscape.